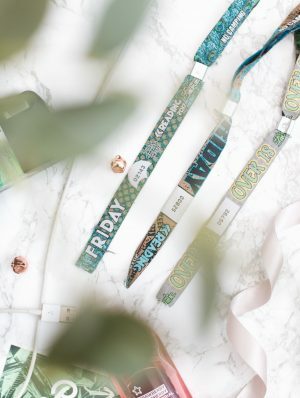 Yes thats right, its the beginning of festival season, yaaaas! I do love a good festival, although I must admit I’m not a keen on the whole camping thing, in fact I bloody hate it. I much prefer attending one day and going home to my bed at the end of it (wow I literally sound as though I’m 70 years old). 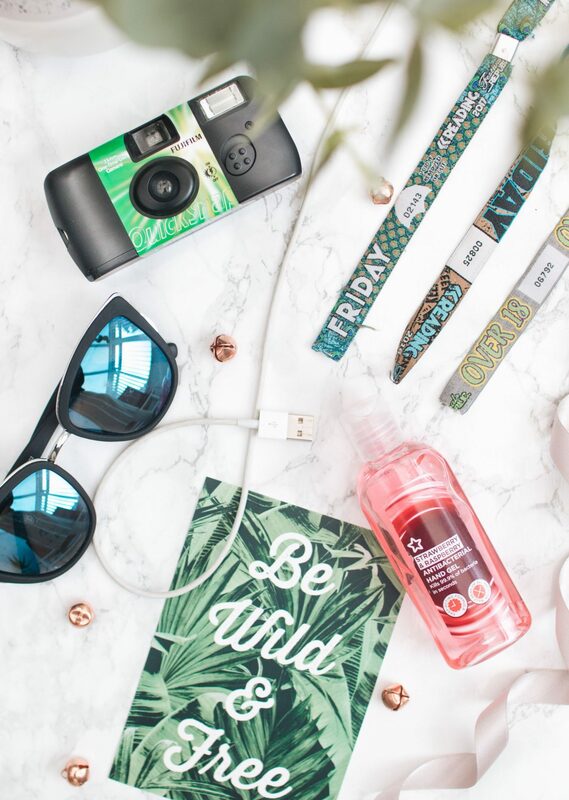 Anywaaaay, I thought I’d share a few things I’m doing to get festival ready and also share a few of my essentials! If you’re a day festival go-er like myself, you don’t really have to worry about taking much which is fab. One thing I’m definitely taking with me to any festivals I go to this year, is a disposable camera – keeping it old school. As a photography student, I absolutely love shooting film and the fun of developing negatives, not knowing whats going to come back. Especially at a festival, god knows what you’re going to get back in those prints! Moving back to the technology of the present day, phones. You can’t really attend a festival without your phone to share all the fun on social media. Alongside sharing all the fun across your social platform, nowadays you can use your phone to store your ticket, use contactless payments and pretty much control your life, its crazy. Data Label conducted some research which found that 50% of millennial’s are leaning towards using all of these new technologies, and who can blame us?! Nothing better than having everything you need all in one place. I’d rather have my ticket on my phone so I don’t forget it, saves me a lot of panic haha! The last piece of technology you’re gonna need for a day at a festival is a portable phone charger. There’s nothing worse than getting half way through the day and having your phone die, so a portable charger is absolutely essential for me. Stepping away from the technology side of things and onto some essentials that I’d be lost without, the main one being hand sanitiser. Festivals aren’t the cleanest places in the world (an understatement), so this is so necessary for me. If not hand sanitiser, hand wipes or yano what? Both. Another item I like to keep in my bum bag is some glitter because you can never have too much right? Finally, sunglasses. That is if the unpredictable British weather is behaving itself anyway. I’d definitely recommend getting yourself a cheap pair from Primark because what are the odds of losing or breaking them? Quite high…well for me anyway!